This week started with some good news: ThingLink has been selected as one of the two winners of the 2018 UNESCO King Hamad Bin Isa-Al Khalifa Prize for the use of ICT in Education. The Prize awards individuals and organizations that are carrying out outstanding projects leveraging new technologies to expand educational and lifelong learning opportunities. 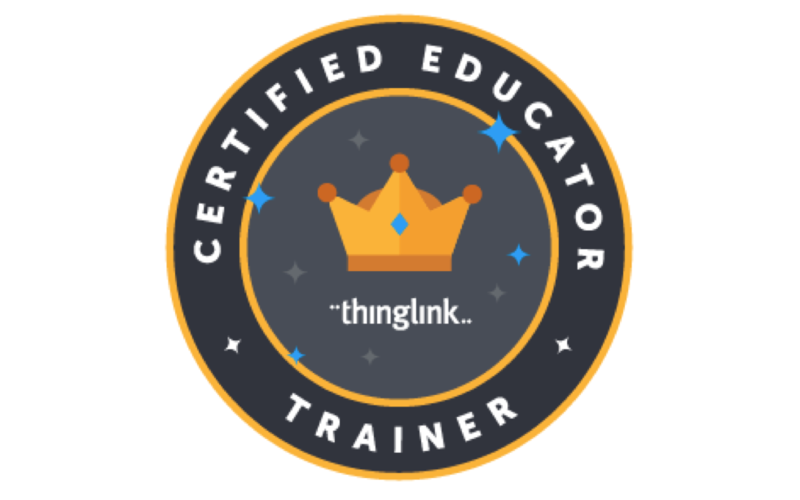 We would like to thank all our certified educators and ThingLink users that are constantly coming up with new ways of using ThingLink in the classroom and who have inspired their own community with innovative examples. We are putting together a photo collage for the UNESCO award ceremony for March 12th, and would love to include photos from our users around the world! Please send yours to rachel@thinglink.com, and we will include it in the presentation! Founded in 2010 in Finland, ThingLink was the first technology company to introduce images with dynamic rich media tags that could be embedded and accessed across the web. 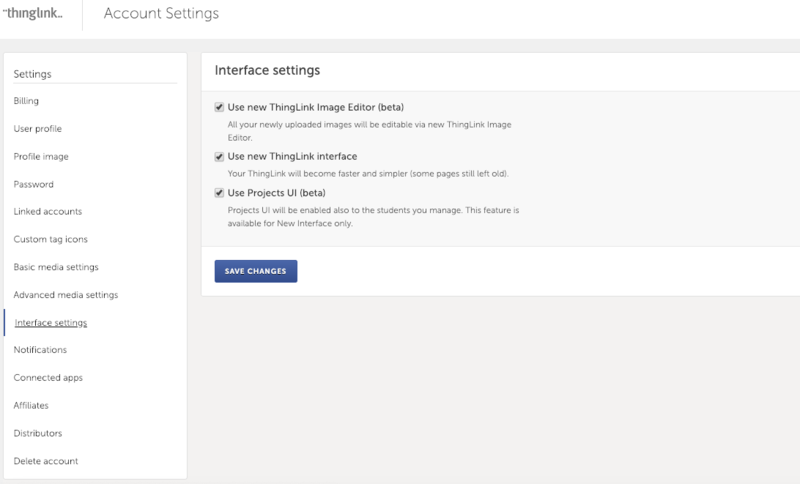 ThingLink published its image editor in 2011, video editor in 2014, and 360-degree image editor in 2016. 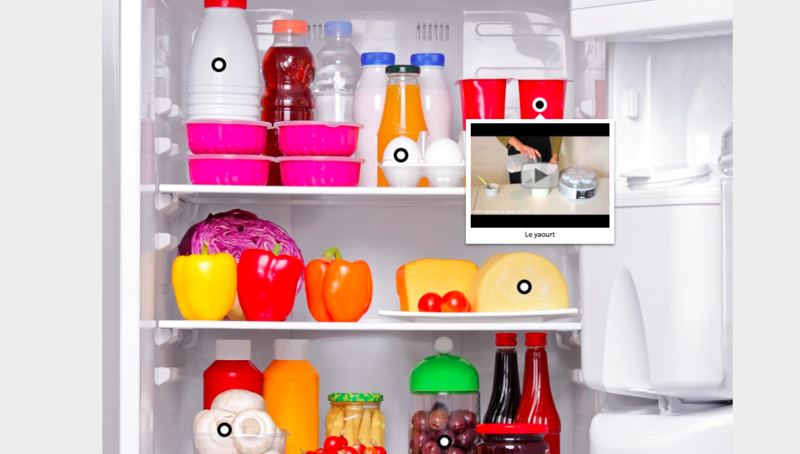 This week, ThingLink introduced a new editor for adding points of information to 360 videos. 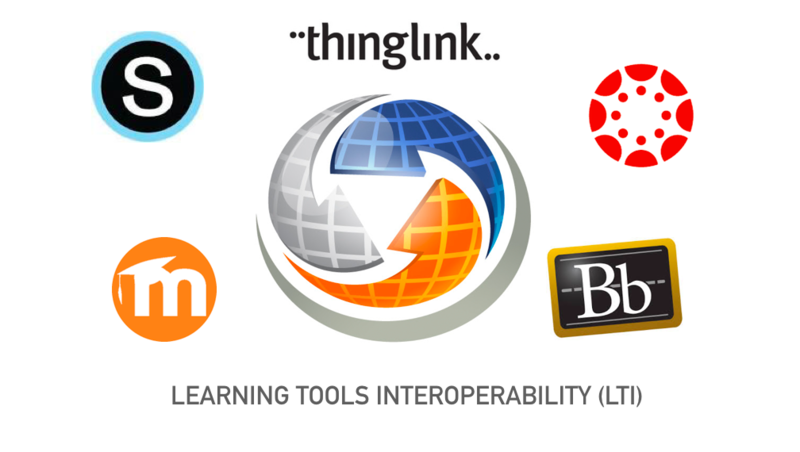 ThingLink editors have been used by over 6 million teachers, students and online publishers in 190 countries to document culture, nature, technology and students’ learning process. 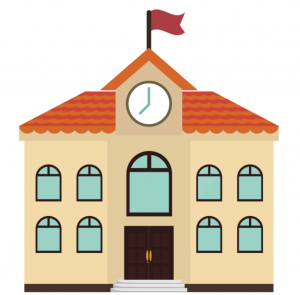 Use cases include virtual tours for language learning, technical education, cultural studies and workplace learning as well as adding text and voice notes to maps, historical images, photos from field trips and school projects. 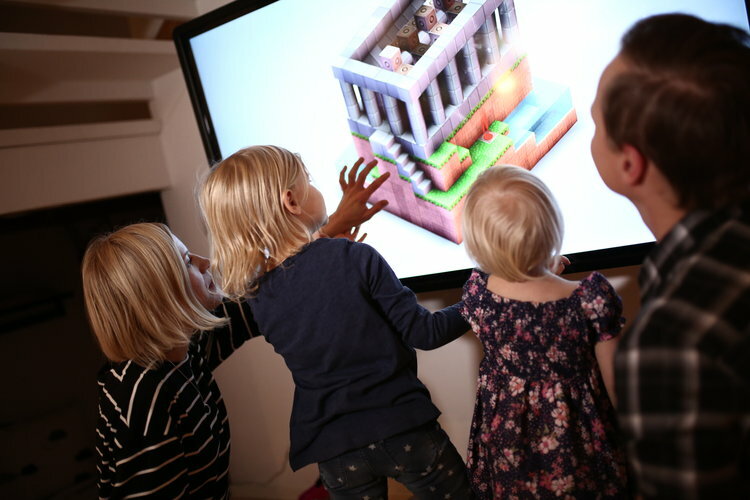 Over 30 million people interact and learn through ThingLink images and videos every month. 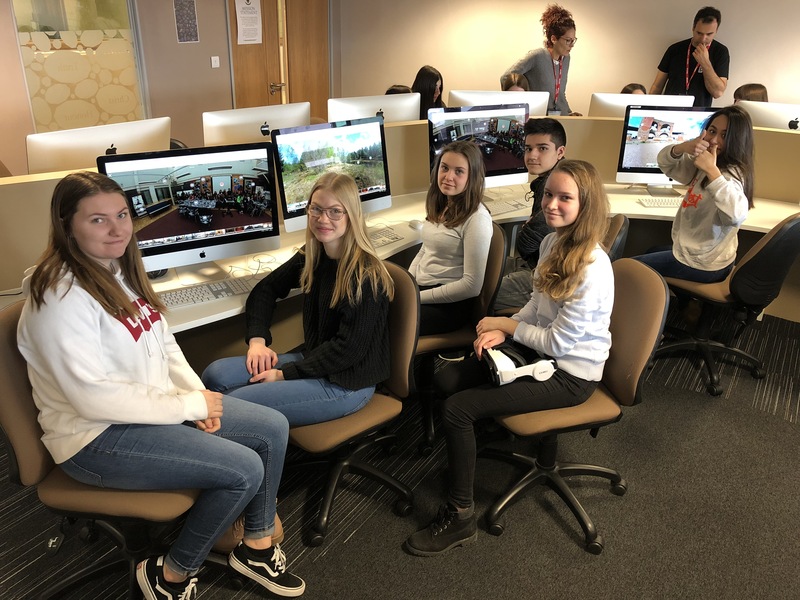 We have hundreds of examples of how ThingLink at schools can increase students’ ability to virtually visit real-world environments, and document learning using multiple forms of digital media. 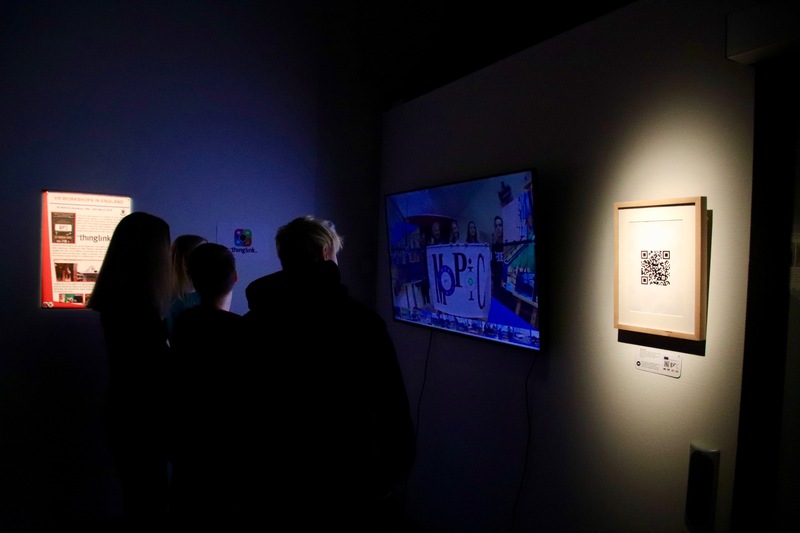 Using 360 images and videos enriched with information and audio feedback that support the student’s learning process is an efficient way to develop contextual understanding and empathy in places and situations that would normally be beyond our physical reach. Another interesting aspect is looking at all the images, videos and lessons together. 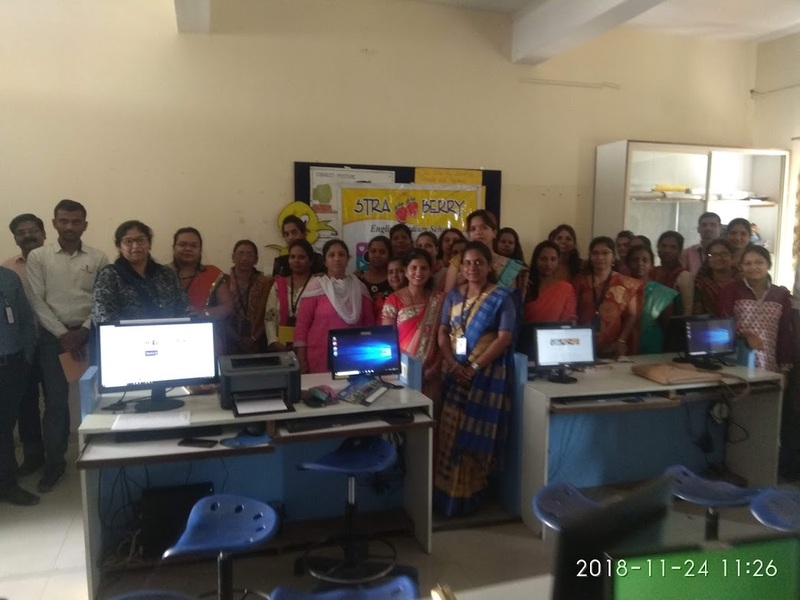 By documenting their local environment and knowledge in the cloud, teachers and students are at the same time building a global virtual learning environment. 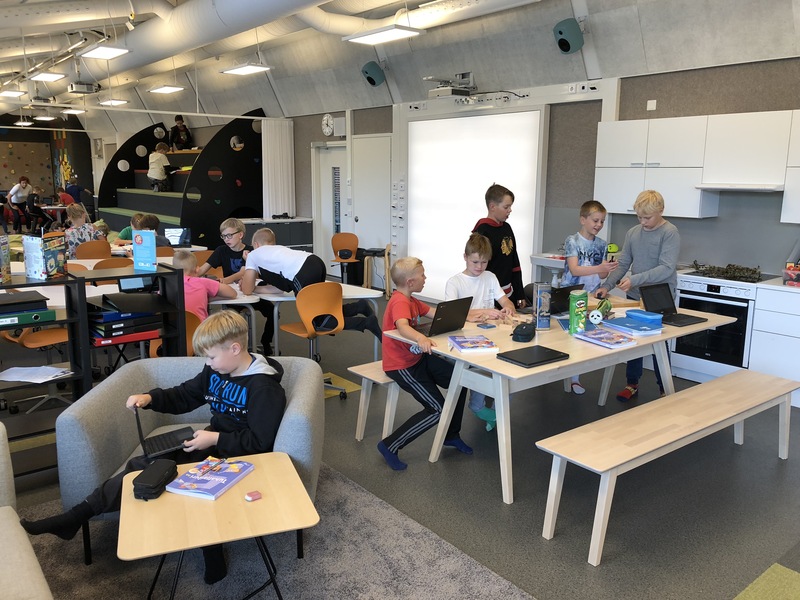 We believe that new image-based learning environments can greatly contribute to solving challenges in global education, such as the need for qualified teachers. Some weeks ago we got a note from Leonardo Coelho, a journalist and a student at the Federal University of Rio de Janeiro. After the devastating fire that destroyed the National Museum of Rio de Janeiro, Leonardo had started working on a project that developed new ways for people to remember and share memories of the museum they loved. 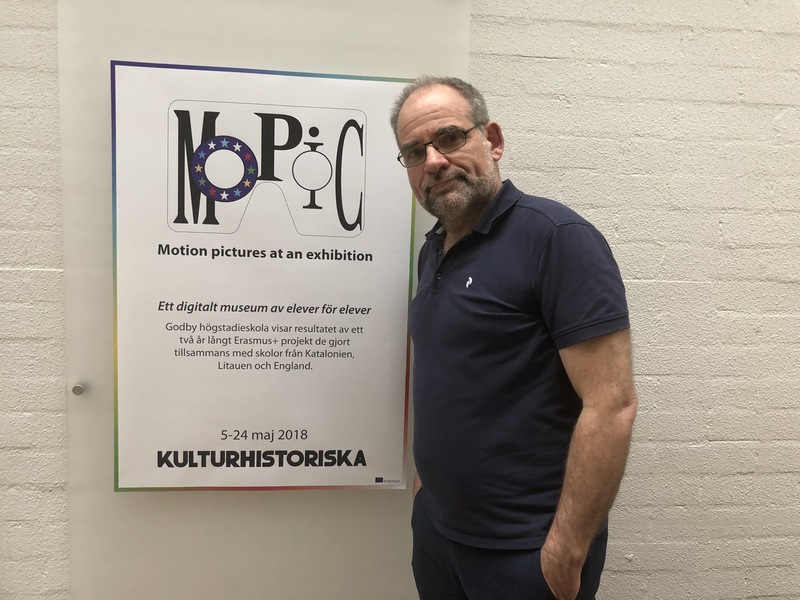 To us, Leonardo’s initiative struck as a truly wonderful example of how 360 media and immersive publishing can support cultural preservation, and we wanted to take a moment to share his story with you. We are excited to share that ThingLink and Nearpod have partnered to bring new experiences to language learning! Nearpod’s new lessons “Virtual Reality for English Learners” uses ThingLink’s technology to take students on interactive virtual tours to familiar environments in the community that engage and motivate students to learn. Nearpod’s goal is to “provide the most realistic medium in which language learning becomes meaningful and responsive”. For example, the “At the Ice Cream Shop” lesson takes students to Lulu’s Ice Cream Shop in Florida. Students can explore the shop from both the customer’s and the shopkeeper’s perspective, and learn the key vocabulary to describe things they see. Icons created with ThingLink’s 360 photo editor indicate a point of interest that contains a closeup image, a written word, and audio feedback. The lesson includes opportunities for students to get to know other cultures by exploring ice cream from around the world and share their own knowledge through a combination of formative assessments. Students also get to hear from Luisa, the owner of the ice cream shop and an English Learner herself. “Every lesson includes a story from an English Learner. 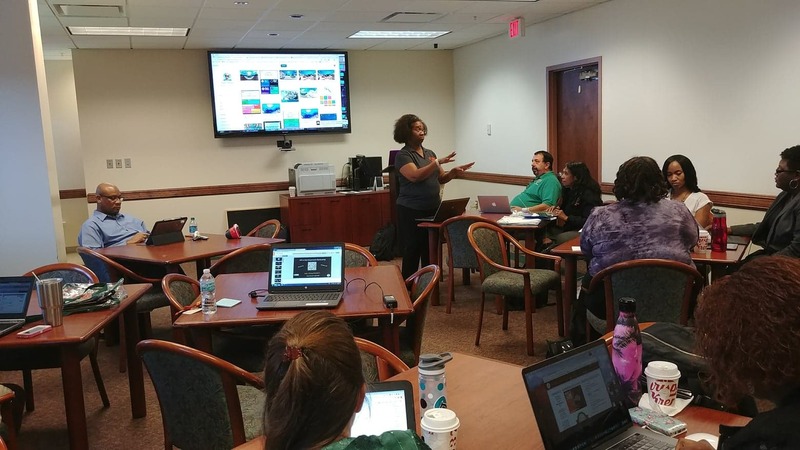 We want students to see themselves in these success stories and know that the hard work they’re putting in is worth it!” shares Mari Lasnetski, Director for Nearpod EL. To celebrate the partnership, ThingLink users can get a 15% discount on Nearpod’s Gold licenses using the promo code NP-THINGLINK. Similarly, Nearpod users can use the code VR4EL to get 15% off ThingLink’s Teacher Premium account! Download the a free example lesson. More information about Nearpod EL solution. 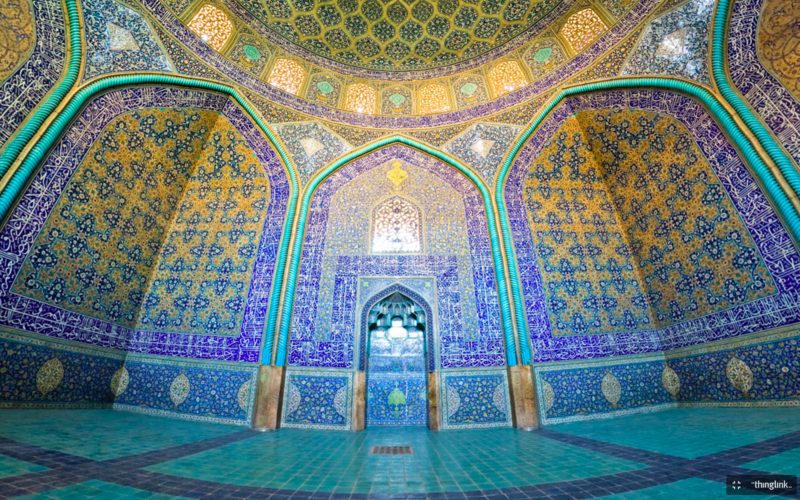 Create your own virtual language tours with ThingLink Teacher Premium.